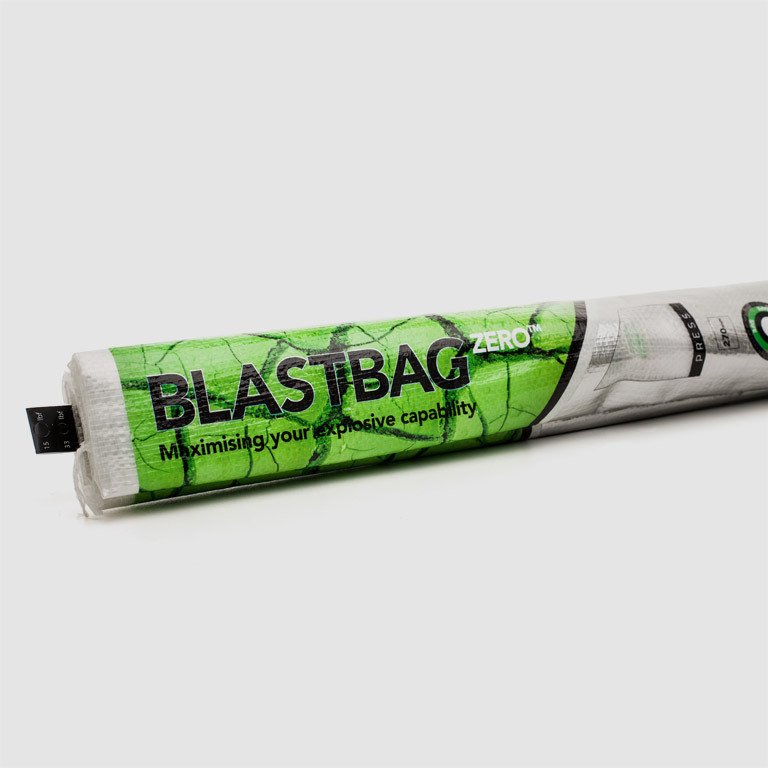 MTi GROUP is recognised globally for its revolutionary blast bag research, development and technology. plugs make them suitable for all hole plugging applications. 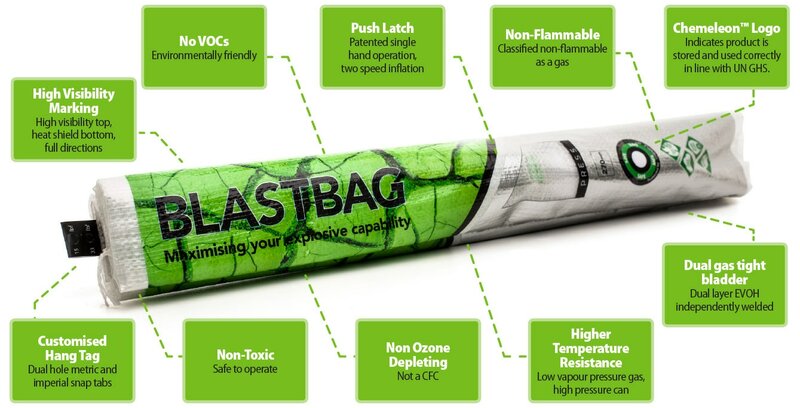 Air Decking - technique used in surface blasting globally that guides more of the generated blast energy into the target rock, significantly improving blasting performance and reducing volume of explosives required resulting in savings of 10% to 30% of the total cost of a blast hole (relative to blasting without BLASTBAGs™). Cap / block off openings and voids within blast holes, thereby levelling blast hole depth in the drill pattern. 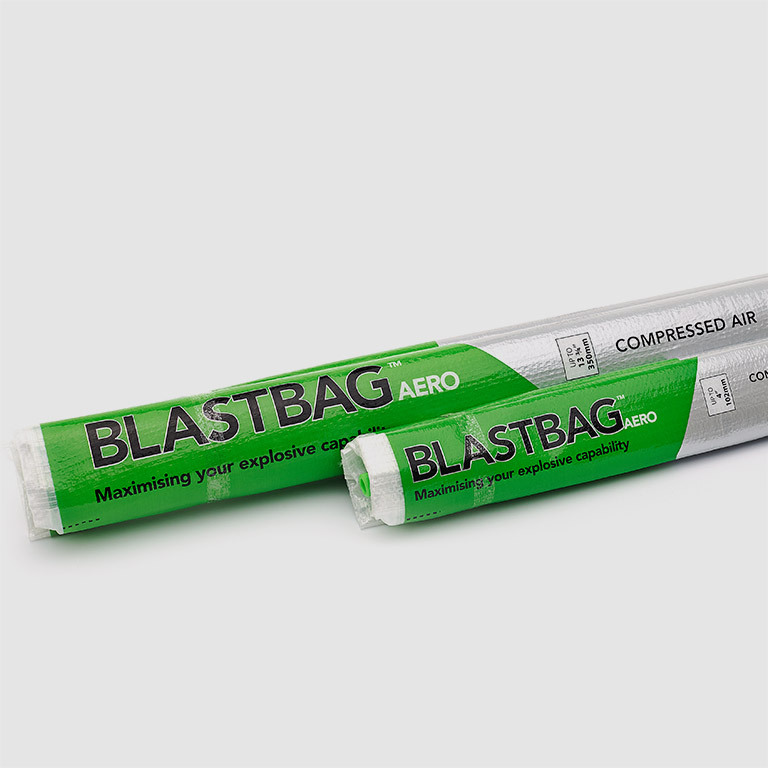 Creating permanent barriers at the foot of blast holes against water ingress to avoid desensitization of explosives – reducing the need to use more costly water-resistant explosive. 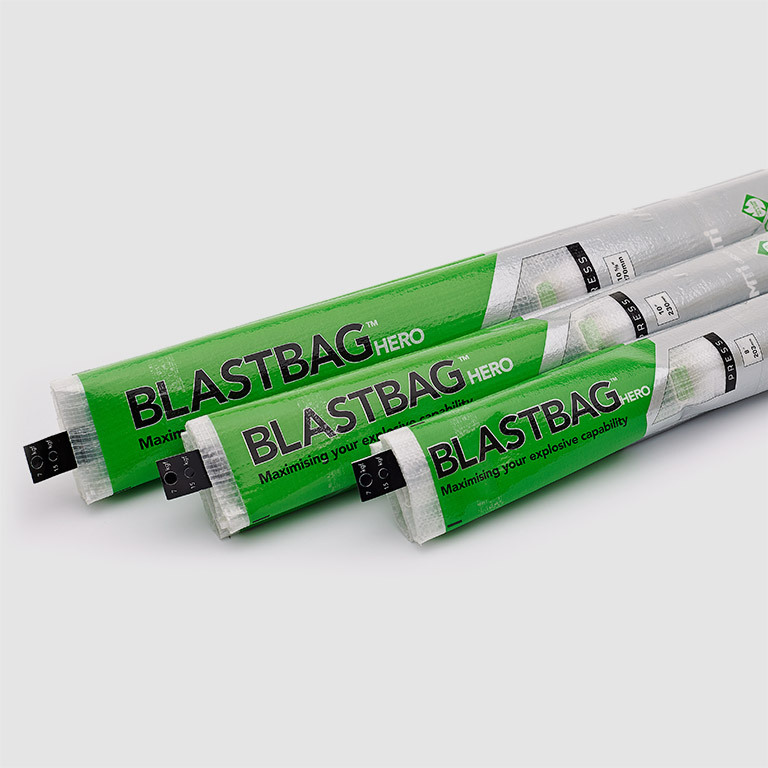 Want more info on BLASTBAGS?